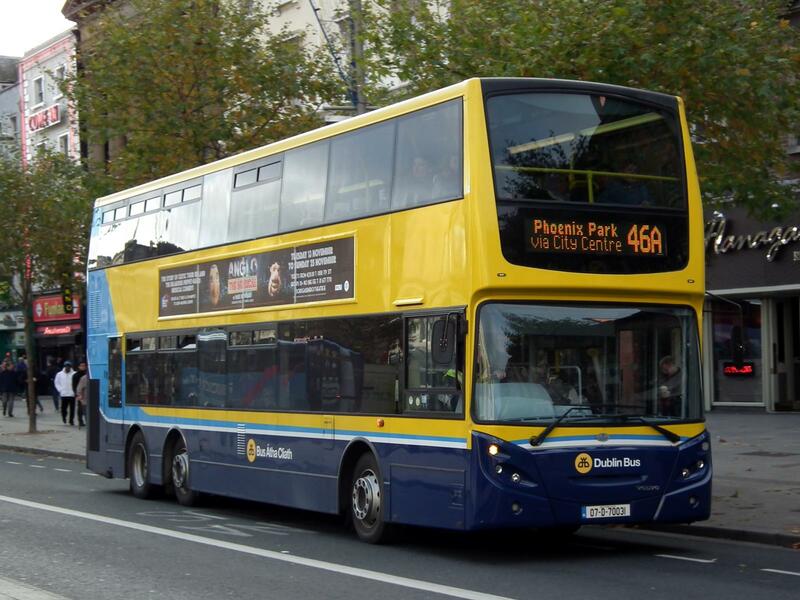 Share the post "Soapbox: Dublin Bus Etiquette"
Ah, Dublin Bus. The only thing worse than the unreliability of the service itself are the people who don’t respect the unspoken code that is ‘bus etiquette’. It’s a tale as old as time, from kids blaring Cascada songs all the way into town, to people refusing to give up their seats which literally say “please give up this seat”. Today I’m going to talk about the worst offenders of bus etiquette that we know all too well, and unite us in our commuter fury. #Firstworldproblems. Firstly, the ‘bag people’. You get on the 46a after a long, hard day at college, and after standing at the bus stop for a whole 7 minutes waiting on the bus to arrive, all you want to do is sit down, put on your earphones and stare out the window like you’re in a music video. Except your dreams are shattered when you find that the only seat left is taken up by shopping bags. It’s not like you can just go up and ask the person to move them, because then you look like the bad guy (or worse – they say no and you have to do the walk of shame back to where you were standing). It’s a nightmare! Next, we have the eaters. From crisps to full blown takeaways, some people actually think it’s acceptable to eat every meal on buses, where everyone else trying to get through their hour long commute home has to sit in the aroma of food they cannot eat. Bus food either stinks or makes you hungry, and there’s nothing you can do except sit there and breathe through your mouth. Bus fares went up 10 cent last month, haven’t we been through enough? And lastly, we have the devils incarnate: bus drivers who clearly see you huffing and puffing your way up the road trying to catch the bus, and drive on anyway. “Why? !” you internally scream. “I’m going to pay! You’re losing business!” But when the bus driver catches your eye as he drives away, leaving you wheezing on the street in full view of everyone, there is no explanation other than bus drivers are miserable, stuck in their little boxes all day and this one clearly needed a laugh. A sad state of affairs for everyone involved, really. And there you have it, Dublin Bus is where humanity and kindness goes to die. But, it does allow Northsiders like me to get to UCD (even when my leap card has no money on it, thanks to sound bus drivers), so I suppose it’s not all bad. Here’s the bottom line: respect bus etiquette people!